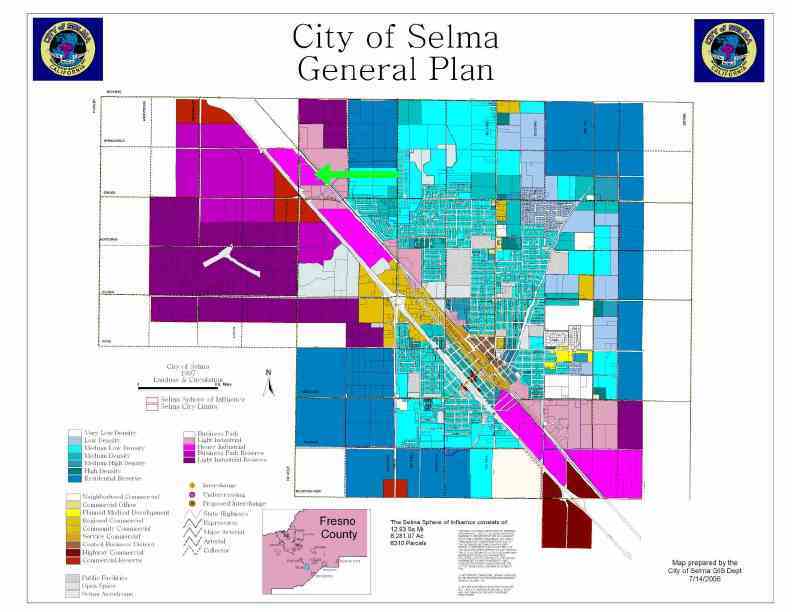 Prime development land in the Sphere of Influence of the City of Selma. 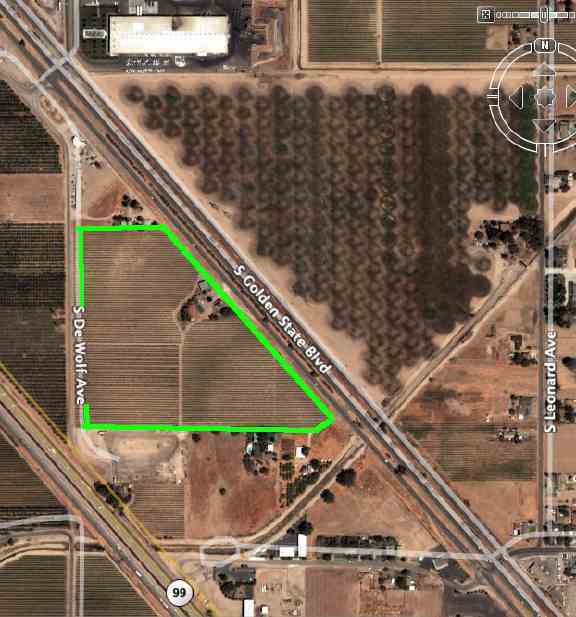 Zoned AL-20, however in the Selma community plan with Industrial corridor overlay. 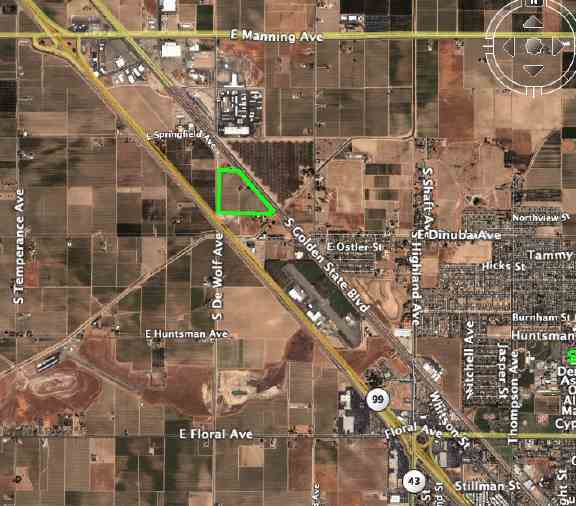 Parcel has frontage on old Hwy 99, Golden State Blvd, then goes west to DeWolf. 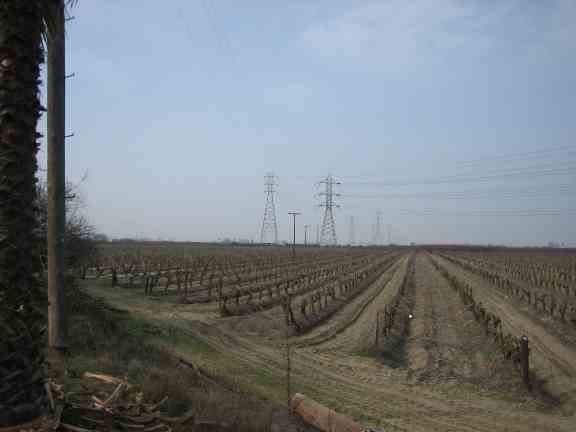 Adjacent to DeWolf is Hwy 99. 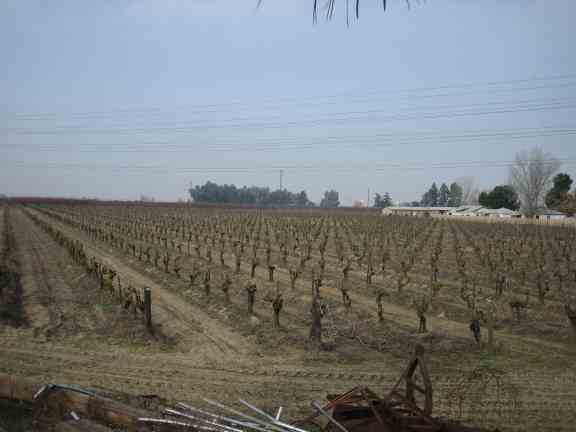 Parcel is presently in Thompson Seedless grapes with a very livable home. Competitive price at $3.32 per sq.ft. Ideal for a future major Industrial or a Big Box facility. Self Storage facilities is consistent with the present zoning overlay in the City of Selma. Self Storage facilities is consistent with the present zoning overlay in the City of Selma. Selma could use a large self storage facility including RV, Boats and other recreational vehicle storage. 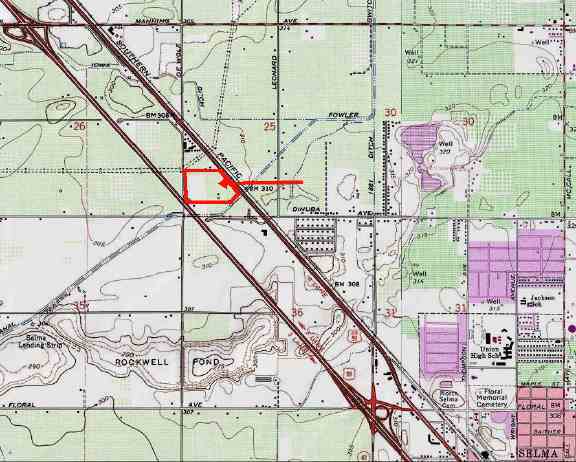 Aerial showing location on S. Golden State Blvd.